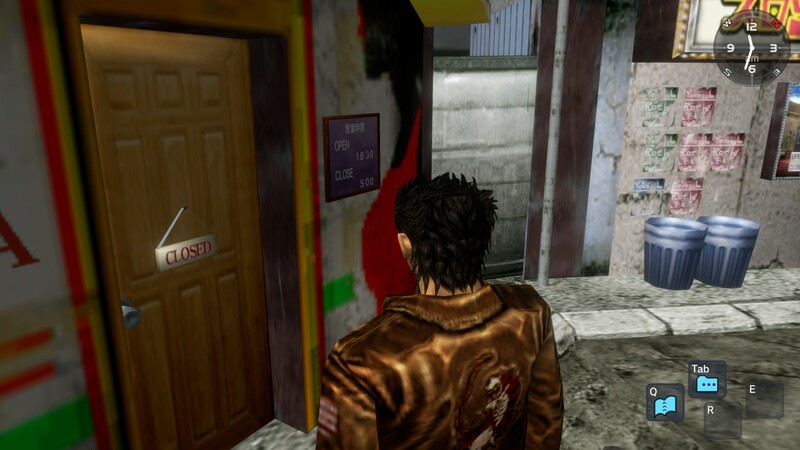 Many years later, does Shenmue still deliver? 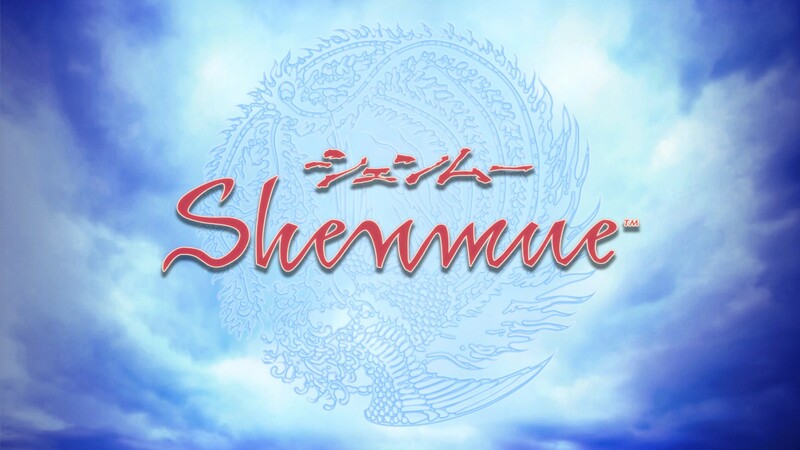 In the last breaths of the 20th century, Shenmue was unleashed upon the world. Developed by Yu Suzuki, it was a forefather for immersive storytelling in video games- Flanked by the likes of Metal Gear Solid and Resident Evil. 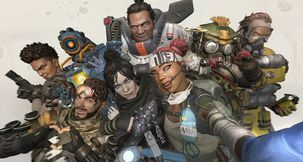 To say the title is any less than legendary would be an insult- It stands on a reputation of many industry firsts, and influenced how games are made even today. Over 40 million dollars were spent developing and marketing the game, but it still couldn't save Sega's ill-fated Dreamcast. 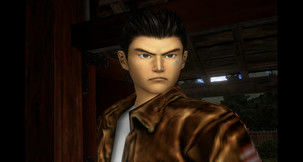 Twenty years on from its first reveal, “Shenmue fever” has ensnared the games' industry once again: Yu Suzuki is hard at work on the third entry, and the first two games are slated to receive re-releases on modern consoles and PCs. 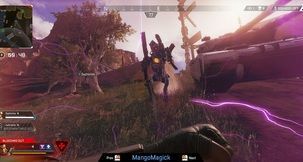 An entirely new generation can experience what fans describe as a high watermark for believable game worlds and narrative. I received early access to the title on Steam, and having never played either Shenmue prior, dove right in. Nostalgia is powerful: Often heavily warping our memories and perceptions. 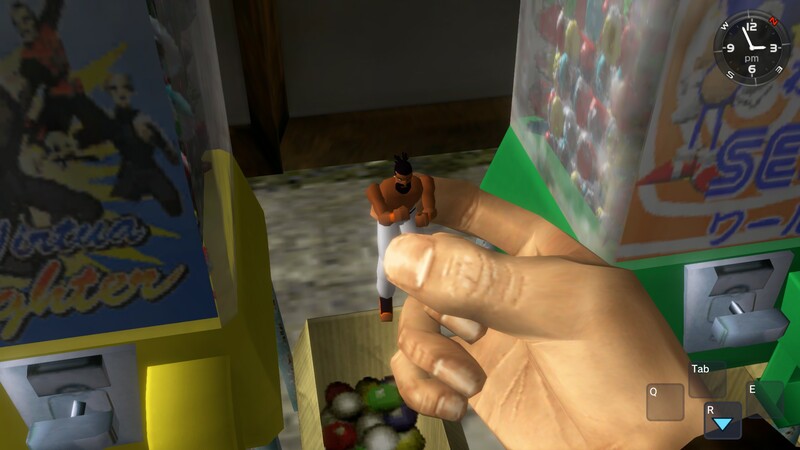 Shenmue and its sequel, however, are just as compelling as they were years ago. Look past lower quality assets and you'll be treated to a game in a league of its own. On that note, I feel the need to describe the means of selling such an old game. Shenmue I and II have NOT been remastered, only re-released. Textures, models, and audio have remained unchanged from their original incarnation. 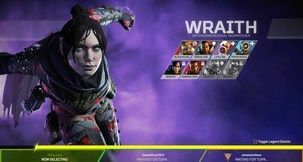 With the exception of some HUD and menu elements, this is nothing more than a raw port. 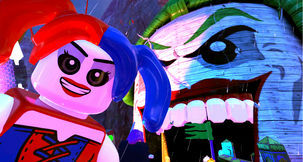 The game now supports widescreen, high resolutions, and anti-aliasing, but the frame rate remains locked at 30. The cap is a real bummer, but Sega should still be commended for keeping their back catalog accessible on multiple systems. 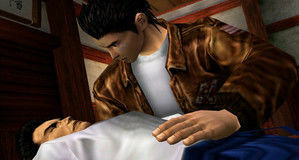 If you've never played the Shenmue series, there's truly no excuse now to dip your feet into its world. Even to the arcade-hardened consumer who cares less about a narrative, these games still show off what good open worlds can be. Many modern sandboxes rope in players with their size, but only deliver environments that are shallow or forgettable. 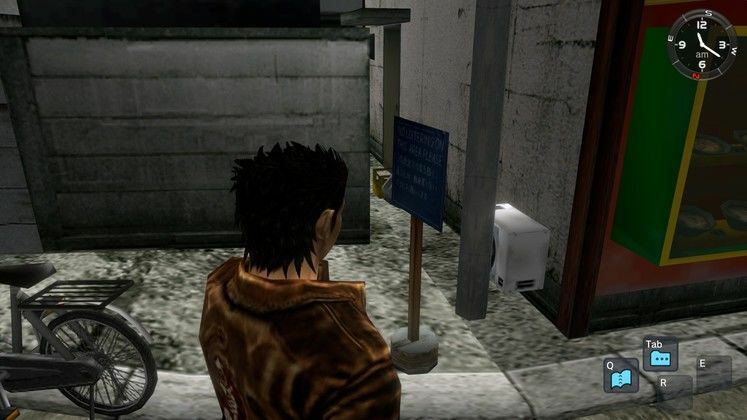 Shenmue sidesteps this problem with grace, putting copycats to shame. Even if you don't intend to purchase the re-release and opt for original hardware, play these games before you die. 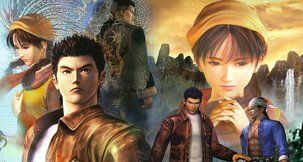 You can pick up a copy of Shenmue 1 & 2 digitally from Voidu for €21.37, saving you 23% until launch. What's Voidu you ask? It's a new digital online store catering exclusively to the PC market. And before you ask - no, they're not a CD key reselling site, they get their keys directly from publishers such as SEGA, Capcom, Rockstar, Team 17 and a lot more. So if you buy games with them, you're definitely giving money back to the people who made those games. The world is detailed and memorable. Characters are well voiced and have interesting things to say. Install folder weighs 22 gigabytes. Arcade diehards take heed, this game puts story above all.